We come across a number of people not just in Toronto, but in many other places where they have had a harrowing experience while moving their residences and commercial places from one place to another. They have either faced problems like loss of goods or damage of goods and may other such problems. The main cause of this is trying to get things done on your own. It is therefore better to opt for Moving and storage services who will ensure that your goods are packed and moved properly. One of the main reasons that these professionals can be of great help in relocation is that they have a systematic approach. They ensure that they have the right packing materials like boxes, containers, tapes etc to pack all your goods. That is not all. These Moving and storage services provider also have the right equipment to carry your goods. They can easily carry heavy things like your wardrobe, refrigerator and many other things and place it properly from one place to the other without damaging it. They have the best fleet of trucks to carry your goods from one place to another. 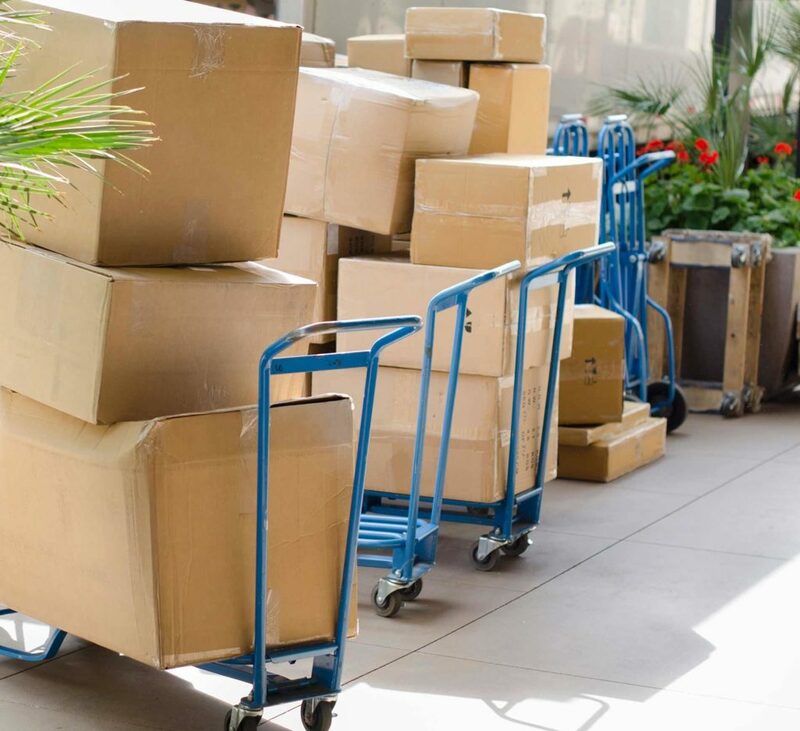 Once you have reached the destination they will make sure that they unpack and place all your goods as you want in the new premises. These professional service providers have a well trained staff that who have expertise in packing, unpacking and moving of goods and hence they are able to provide the best possible services. Go ahead and opt for the best! When you decide to move or relocated you are shifting valuable things. Some of these things may represent precious memories and there is no way that you want damage these memories. 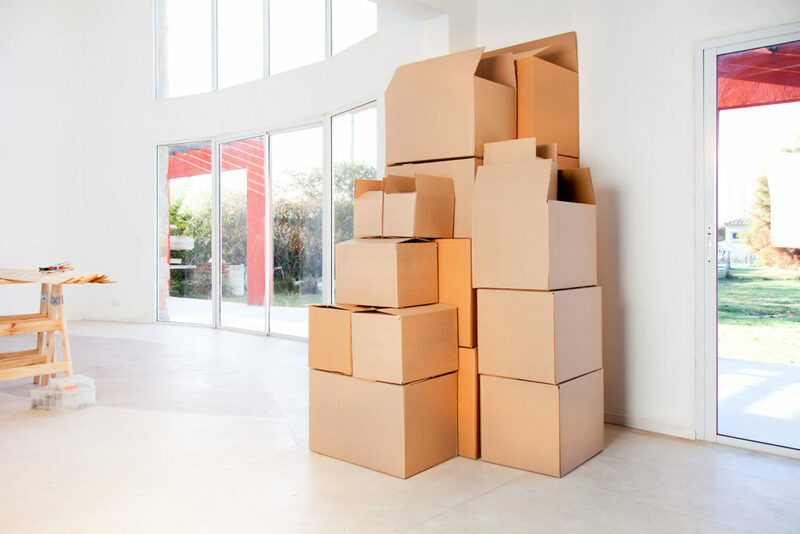 Therefore, you must always opt for professional Moving and storage services who have years of experience in the field of relocation and packing. You can check with people who have earlier opted for these type of services and settle down for nothing but the best service provider. A good company will be sincere and will have a professional team who are highly dedicated and who will perform this tedious task of relocating your home with a smile on their face. 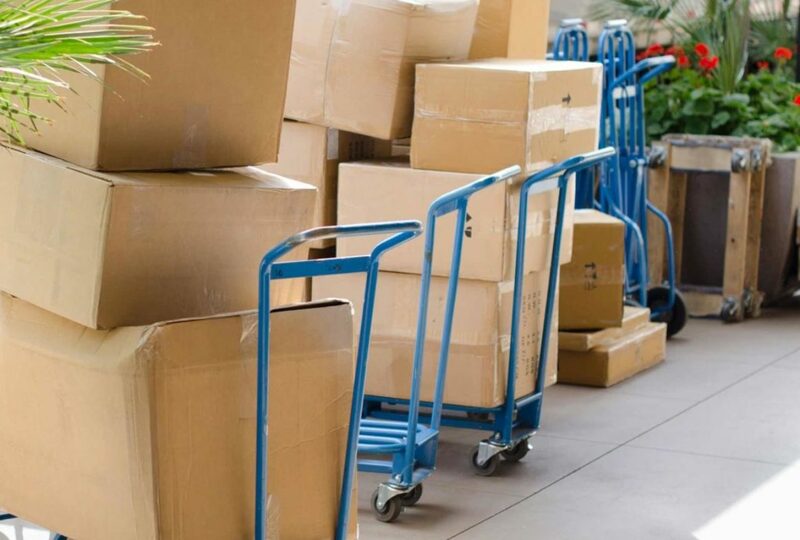 Ask a professional packing and moving service company to check your premises and give them the correct idea about the services that you want so that they will make sure that they give you the quotation for the same. Most of the professional companies will send an estimate in the form of quotation after discussing in-depth your requirement and only once you approve their quotation they will discuss the further details with you. So, now no need of spending sleepless nights worrying about how you will be able to relocate smoothly to a different part of the city. Just hire the right experts and they will make sure that they help you in relocating your home and your office smoothly.